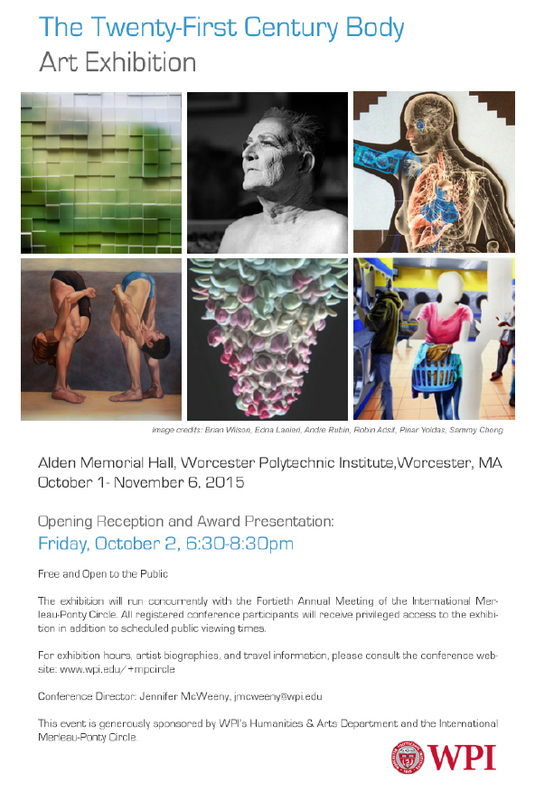 Worcester Polytechnic Institute in Worcester, MA is holding an exhibition focused on The Twenty-First Century Body. It showcases a range of interpretations of that theme. 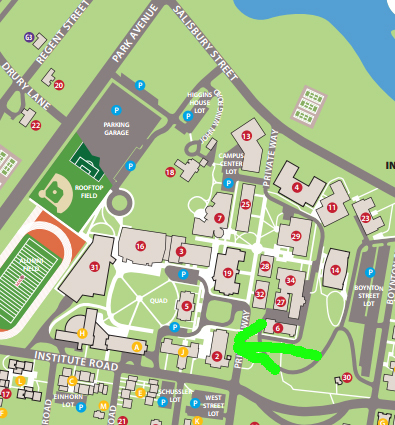 It’s being held in conjunction with the Fortieth Annual Meeting of the International Merleau-Ponty Circle. The show runs October 1st through November 6th.